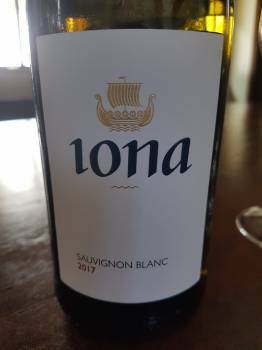 Elgin cellar Iona has become a Sauvignon Blanc powerhouse over the years and the latest releases don’t disappoint. W.O. Cape South Coast (80% Elgin). White peach, grapefruit and a little white pepper on the nose. No shortage of richness – really good fruit concentration and nicely coated acidity before a gently savoury finish. Total production is an impressive 360 000 bottles. Includes 3% barrel fermented Sauvignon Blanc and 4% barrel fermented Semillon. A hint of gunsmoke on the nose before fynbos, pear, white peach and lime. Lean yet pure of fruit with racy acidity, the finish long and dry. Total production is 168 000 bottles. Next articleTim James: Are producers getting ahead of themselves when it comes to top-end wine prices?